Can a Child be Punished for Not Meeting IEP Goals? My son is in 6th grade and has ADHD (combined type). He was assigned 1 hour after school detention for not getting his agenda (homework assignment booklet) signed.One of the short term objective/benchmarks in his IEP is to have his agenda signed by all of the teachers and a parent daily. When this goal was added to his IEP, I had no clue that it would be used in this way. 2. knows the student cannot accomplish the goal without specialized instruction. Using a homework assignment booklet is a good strategy for children with ADHD. It is a helpful tool for developing organizational skills. When it is written into the IEP as a goal, it is an instructional objective, not a method of discipline. If the teacher fails to meet the instructional objective, it makes no sense to punish the child. It is the teacher’s failure. She has not taught your child what he needs to be able to do in order the reach the goal. 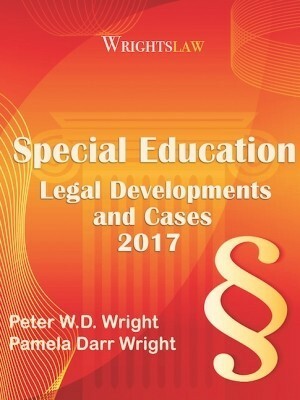 Ask this question: Are all students in the school required to have an agenda signed, or only special education students? Is this a written school policy? Have you seen a copy of the policy? Even if it is not written, it appears to be a school wide practice. 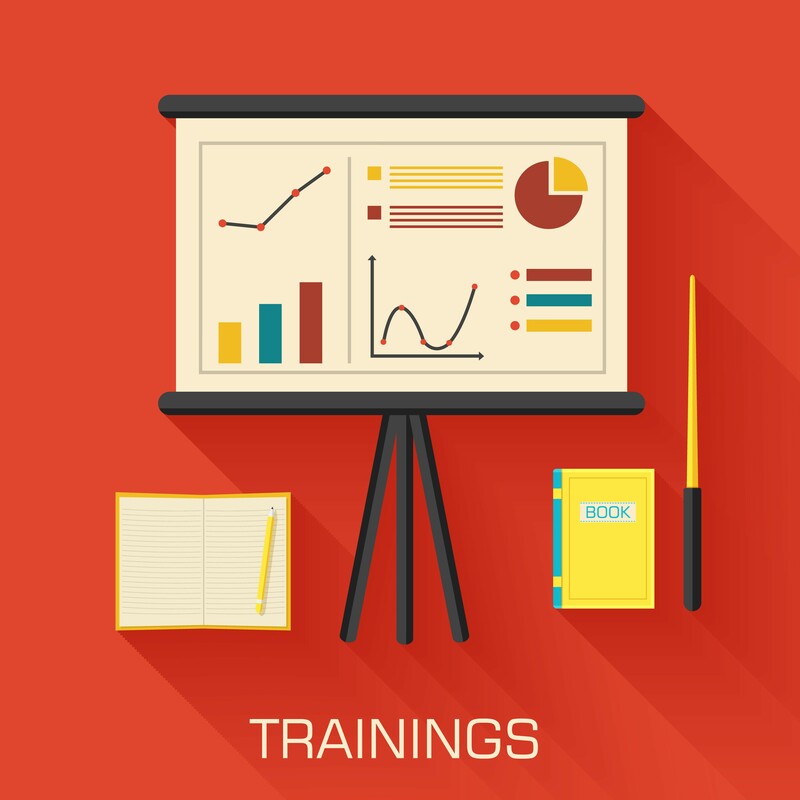 You need to request a meeting of the IEP team to review the IEP. Discuss this goal. The intent of the IEP is to design a program of specialized instruction to help your child progress and reach his individualized goals. The team should expect that your child can reasonably achieve his goals with the appropriate instruction, rather than writing into the IEP how he will be “punished” if he does not. Explain your situation to the school and work with the IEP team to change this practice. 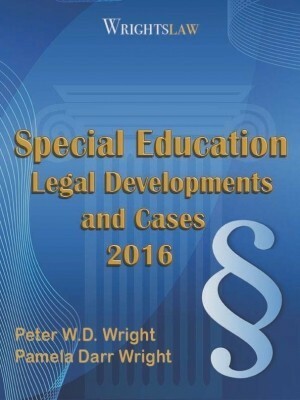 This entry was posted in Advocacy, FAPE, IEPs, Special Education Regulations and tagged ADHD, Discipline, IEP Goals, IEPs, Short Term Objectives by Sue Whitney. Bookmark the permalink. My son has a learning disability and ADD. He is in 3rd grade. He doesn’t do work but just sits at his desk. I was told they have tried positive reinforcement but it hasn’t worked so they are going to start giving him referrals. This isn’t appropriate for him. I want to figure out WHY he isn’t completing work. I’m not sure what I can do. How do we get to the root? My 5 year old grandson has autism. He has been in pre-K for two years and has had IEPs. The school district refuses to use the PECS system which is utilized here and in other states. How can we get them to comform to the norm? He is not a guinea pig for practices that have not been researched and approved by educational institutions. Now they say they will not allow him to attend kindergarten next year because he appears “unready for it.” School is almost half over for this year. HELP…suggestions? I teach a self-contained primary (K-3) class for children with mild to moderate I.D. I work hard to draft IEP goals that reflect the core learning my students need in the next 12 months, and when I present these SUGGESTED goals in an IEP meeting, I initiate thorough discussions among the team members, especially the student’s parents. I also explain that these are goals we aim for, but that not fully meeting them will not result in negatives for the child. **** I don’t know about all states, but in mine, ADD/ADHD by itself can get a student a 504 plan (big whoop, NOT) but not an IEP, because it’s not covered by IDEA as an eligible condition. ****Not all students with IEPs can get ExEd bus transportation; not even all of my kids in my self-contained class qualify for it! Fight for it in IEP meetings, but know it is NOT guaranteed. 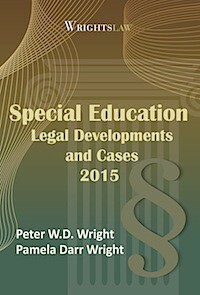 I have worked as a non-certified ‘aide’ for special education in California for 12 yrs. The majority of teachers and the administrators that protect them should be fired. Everything is done by the numbers. I.E.P goals are addressed a few weeks before the next I.E.P to review the progress. Demand DAILY accountability and proof. Don’t expect or accept unrealistic goals of your child. If your baby will never know his or her multiplication table but will be able to count the number of eggs left in the refrigerator thank and love him or her. Demand that the aides to your child attend meetings. It will make you happier. Your child CANNOT be held back. 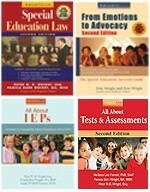 If he/she fails to progress through the regular educational curriculum with the assistance of the IEP and the school did not address the needs of the student by either modification, accommodation, IEP rewrite, emergency IEP meeting, Parental notification of progress or any one of many reasons the school is held at fault. The child cannot be “held back”. There may be deficiencies in the students ability to perform at grade/age level material but this is why an IEP is needed to modify so that the student may progress and be successful. I have had 18 year old students that have had to progress through third grade material in order to be able to be successful. The reason we do testing is to find the level to start at and then begin the process of learning. Lots of issues in the comments! To address as many as I can, let me be general. 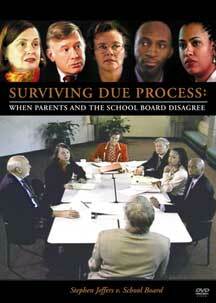 Any time a child with an IEP is subject to disciplinary actions, the team should meet. Punishment for failing to meet IEP goals is NEVER appropriate. Talk frankly, but respectfully with the team. The punishment will not move the child toward meeting the goals. The team needs a new plan of what needs to be taught. It may be that the goals are too general and not measurable. To Sandy, I hear your frustration. However, whether a teacher has 5 students or 50, the responsibility to teach is NEVER the student’s. It is always the teacher’s. And points should never determine if a student has a disabling condition that qualifies them for special education services. No student should go without a meal as punishment. 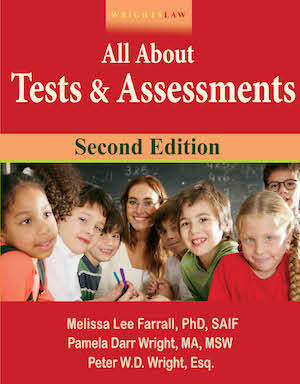 Read up on behavior assessment and intervention. Absolutelyn not, I reality , most of the children never achieve their goals. In perspective, it gives the teacher goals to implement to help the child. I teach H.S. art I have the full range of students . What I hear from all students . On IEP’s not on IEP’S my athletic students kids today seem to have the attitude that they don’t have to work any harder than they feel like because they will pass with a D and they can still play a sport with a 1.o grade point. Blame the teachers only if you have walked in their shoes for a month. Your child is not the only one in the room. Try 30 and many of them are nearly as low as the ones on IEP’S but are just a few point to high to get that help, but they still need help, We struggle trying to get everything done in the time we have. When and how do we hold our kids accountable. You have one child you are struggling withnatnhome at night to read a page or do a work sheet, now multiply that by 10 and be given 35 minutes to cover them all plus . I have a 6th grade daughter with ADD. She is dealing with a teacher that doesn’t care about his IEP students. he calles them stupid , stupid idits, ect. I called at meeting and all the teachers and IEP cousler and they said he would never say that to any students. And now h is making it harder for my daughter . He has pulled her out of lunch and puts her in a class room to do work with out lunch. so she goes all day with out a lunch. and if thats not enough they have points taken away just because she takes to long to come up with an answer. I can go on for ever . A student should not be punished for failing to make gains. Nor is it as simple as the teacher has failed to teach a student. There are many parts to education. An IEP is individualized, therefore the question of is this common practice in the school or is this what every other student does is the wrong focus. 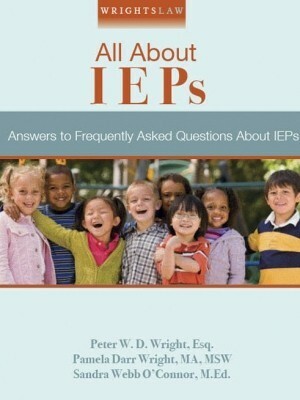 With IEP’s the mind set should be, what is best for the student at hand?”. Trying to instill positive study habits is a good IEP goal if the team is certain that the study habits (use of an agenda) are indicative of the academic deficit. Management of a student on an IEP is a slippery slope. Parents and advocates tend to disagree with teachers and administrators because they want to assure there kids are being treated fairly. However, students, all students must be held accountable for their education. My son has ADD. His verbal abilities are in the superior and very superior ranges while his writing and spelling abilities are in the below average and low average ranges. We have been trying to get him assistance all year, but the school refuses to help him. They keep giving us the run-around. We contacted the school the first time on Oct. 1st. He was tested for a disability and the IEP team decided he would benefit more from being in the reg ed class with accommodations b/c of his ability index score. But the teachers will not provide him accommodations such as signing his planner to ensure he’s writing down assignments accurately (organziation is a major downfall of his). I don’t know what my next step should be. Still waiting to hear back about a 504 plan, but haven’t heard anything for over 10 weeks! Ugh. Can an ADHD child be punished for not completing their classwork? My son was punished for not completing a worksheet and was made to sit on a line at recess in front of his peers and complete his unfinished work. He completed the work and received a failing grade. He did not understand the task and tried to receive help from a peer when he was in the classroom. I believe the punishment was for talking and being off task. Were any of his rights violated? I agree with Sammy. My son is LD and dyslexic. He wanted to join activities, sports and was always unable because he had so much homework to do to keep up. Special needs kids need much more time to do the things reg ed kids do. The other “punishment” that I had to help my son overcome year after year were the end of the year rewards/certificates for good grades, national honor society, etc. My son would come home without ever receiving one of these certificates and I dare say he may have worked harder than some of those other students to get the grades he got. The school should help all students feel good about themselves and be involved in programs. I am a special education teacher and I agree with a lot of what you said in this article, except the part where you lay all the balme at the teachers feet “It is the teachr’s failure”. Where as I do think that they should have stated the procedure for implementing the goal better,yes it is a skill that has to be taught and the punishment does not fit the crime but your wording is a little harsh. It is those kinds of statements that can inhibit communications between parents and teachers. Encourage parents to ask questions if they don’t understand something and to work with the teachers to meet the goals. Your first response should not be “it’s the teacher’s failure.” Where teachers are probably the primary implementor of IEP goals they are not the only person responsible for the success of the child. I have a student that attended all regular ed classes on a MOD. He was later assigned 3 special ed classes in which he refused to attend. 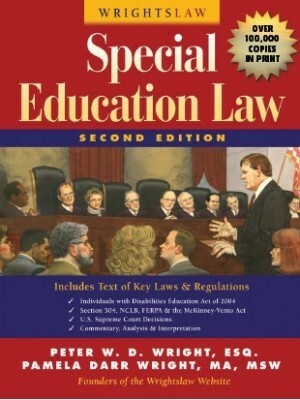 The Special Education department elected to move him to a certificate because he did not attend the Special Ed Classes. They never asked a behavior specialist to help the student. Is this legal or not? I taught special ed. for 27 years and have never once heard of a student being punished for not meeting an IEP goal. Of the thousands of IEPs that are written annually, there are probably only a few examples to support such an unusual situation. The vast majority of special ed. professionals are in the business to help students, not punish them. I suspect someone of using a huge magnifying glass to observe a very small problem. I wonder why. What state do you live in that writes IEP’s for ADHD since this is not covered under IDEA 2004, and therefore would not pass the three prong test. As far as not getting the agenda signed, where were YOU. If you knew this was in the IEP then it is your responsibility to ensure that you are teaching your child to be responsible. The teacher is probably frustrated by having to do your part, and her part. As a parent I would be ashamed to place the blame on another for my failure to be responsible. About the child needing transportation to school….Schools usually begin identifying special needs of children when they enter kindergarten. It will be a matter of time until your son should receive the help he needs. Unfortunately, it is a long process…lots of testing and paperwork necessary to get the help you need. Your son should qualify for help. You may be forced to drive him to school yourself until you can get proper help put into place. The school districts in Texas provide separate transportation for those students who qualify. Don’t give up! I have to agree, Carrie. It has been on numerous occasions that the response to a parent is that the goals are the student’s goals and if the teacher intervenes in any way, then it is no longer the student’s goal and is actually enabling the student. This comment is made from everything such as teaching self-advocacy to actual academic goals such as readng and writing. Many teachers believe that goals are not to be taught, just measured. And since progress is not guaranteed (which is true), it is up to the student to work harder or try harder to achieve the goals because, alas, they are only behind because all students are lazy and unmotivated. It has nothing to do with lack of skills, just lack of desire. In our school they follow the philosophy that you can’t make a teacher do anything towards and IEP goal unless self-contained. Since moving to Virginia ten years ago I have seen numerous “IEP’s” that had goals for the student to do rather than an educational intervention. This example was common at the middle school level, e.g., write that the student is supposed to write his stuff down in the agenda, and is responsible for it! When I have questioned crazy stuff like this being put on IEP’s the usual response is to “make them more responsible”. That is not what an IEP is for. I have great news for you. The part about needing an advocate and the part about parents know little about the law are both statements that you can address. 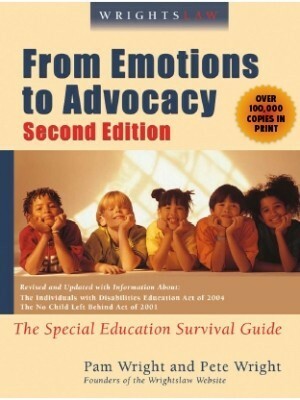 From Emotions to Advocacy and the Special Education Law book can go a long way to making your justified feelings a past tense statement. Parents who feel like their school district will do the right thing and is looking out for the best interest of the child, are in for a rude awakening. You don’t read the law book cover to cover. It is a reference manual. Understand the school culture and come up with a mission statement. This allows you to be Joe Friday and present the facts and only the facts. You are going to make a great advocate. The Va. school my son is currently enrolled in is famous for things like this. It has been like pulling teeth to get them to understand taking recess is not a help, that allowing him to “skip” music and library b/c he “isn’t having a good day” and they don’t want him to “fail” isn’t a help, that offering 6 30 min. sessions of a socialization class loosely based on “How Does My Engine Run? doesn’t help. My son is on the Autism Spectrum and none of these address his socialization issues, bullying issues, etc. 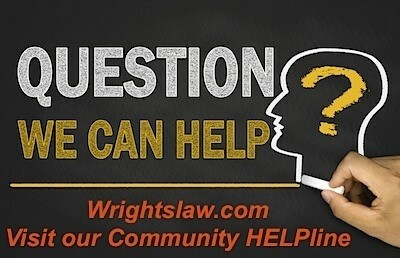 Parents have little knowlegde of the law, and even hiring an advocate isn’t a cure-all. I just want someone who is familiar with his issues to help me figure out what he needs, what isn’t stupid to ask for. His last Vineland showed him comparable to a 5-6 year old.It’s been 6 years in this school, and I fear we’re running out of time. My son is in a private placement that is being funded indirectly by the public school. He is performing at such a high level, that there is almost no possible way to improve his grades (aprox 98%). The public school is attempting to punish him for following his IEP. His IEP waives end of course testing since the IEP team agreed that his placement is in a private setting. End of course testing for the district is due in a few days and the school district has decided to remove this waiver and require my son to take the test that measures how well he learned the material from the public school setting that he did not attend. One option that we are being asked to consider is for my son to accept the 20% reduction in overall grade that the test counts for. This would reduce his grade in this subject to about an 80. I was told by the H.S. Psychologist that there are no teaching assistants in certain subjects such as science and social studies. Literacy and Math have TA’s in some college prep classrooms and she will be placed in those for the two subjects. Is this legal? I was told that she will not be allowed to bring some tests home for our review, so we are not able to review the errors with her. I can come in and view the tests. They will not allow her to take a retest or provide any accommodations other than the use of calculators and a “study guide” for testing. Does this sound reasonable?